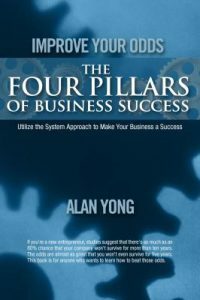 Alan Yong, serial entrepreneur and author of Improve Your Odds – The Four Pillars of Business Success joins Enterprise Radio. Tell us about yourself and some of the things you are most passionate about. 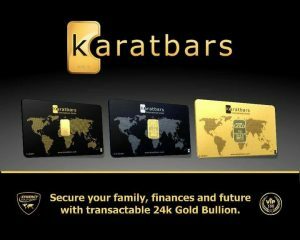 What are some of your most exciting business ventures you have been involved? What do you see as some of the most significant business opportunities available today? 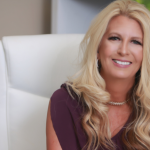 What advice would you give to someone just getting started in business? What would you say is or has been your greatest challenge as an entrepreneur? 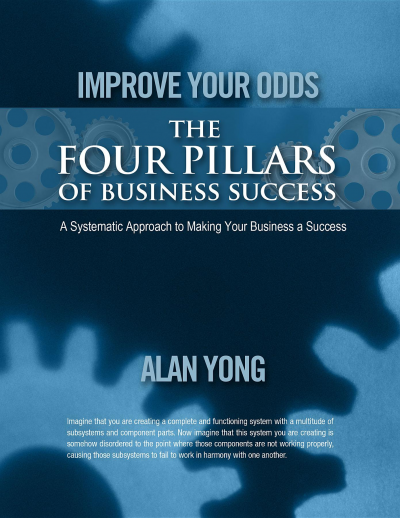 Alan Yong is a Strategist, Entrepreneur, Visionary, Technology & Computing Pioneer, and Author of Improve Your Odds – The Four Pillars of Business Success. 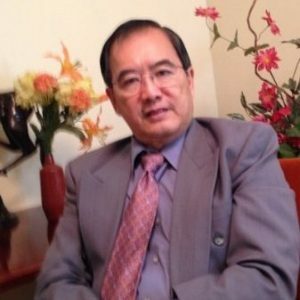 Alan has experience in nascent industries, having created the DTR, the world’s first personal tablet computer in the early 1990’s as founder and CEO of Dauphin – a company best known for winning a $400m contract with the Pentagon and $150m manufacturing agreement with IBM. 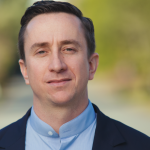 Alan is co-founder of Smokeys Gardens, one of the largest daylily growers in the world and co-founder of DNotes, a second generation Bitcoin alternative digital currency.